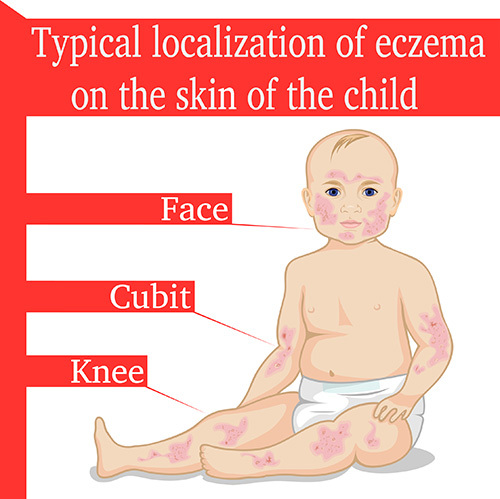 Eczema is a common problem in babies and children. It presents as a red, scaly rash that itches and sometimes oozes when it blisters and breaks open. It can be extremely uncomfortable and even miserable for kids to endure, in severe cases. 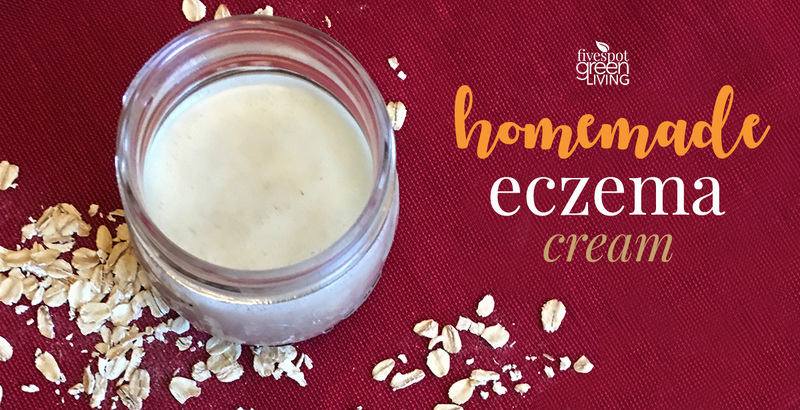 Thankfully there are some wonderful home remedies for eczema that can sometimes clear it up completely. I always prefer Herbal Medicine Remedies over man-made prescriptions. 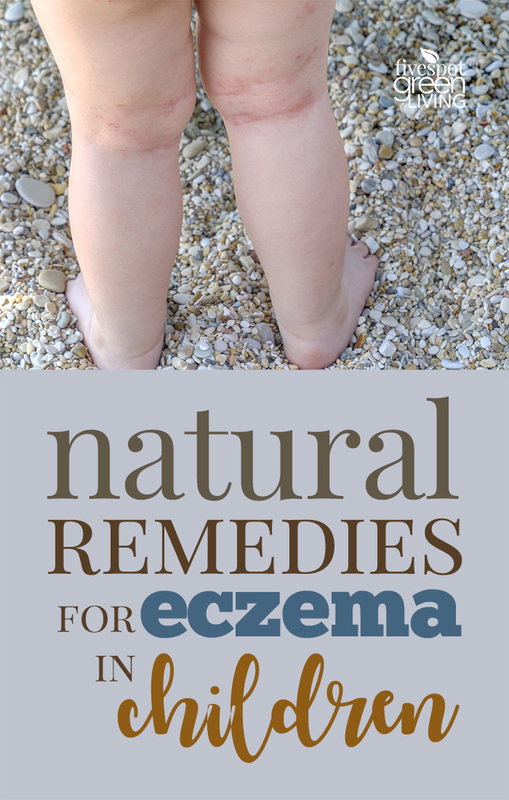 Many natural minded physicians are convinced that eczema is mostly due to food allergies. If you can identify the allergen you can avoid it or pursue some other method of healing the immune system to the body doesn’t react to it. The most common allergens would be dairy products, wheat, soy and corn. 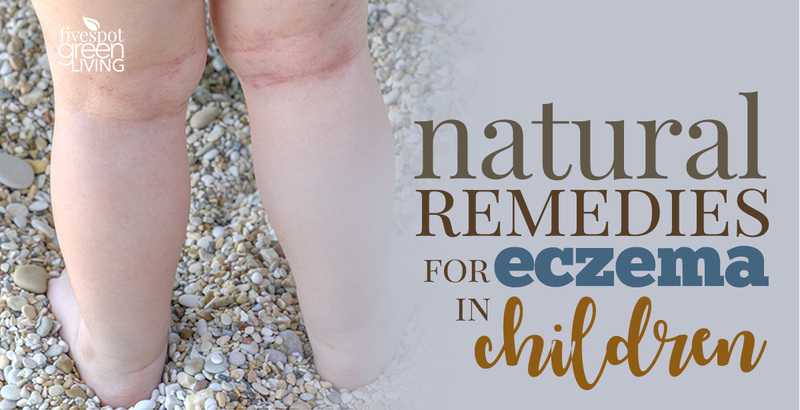 Here are some home remedies for eczema in children that might help. Essential fatty acids have been associated with relief from eczema. Examples of this are the types of fats in fish, Evening Primrose Oil, Vitamin E, coconut oil, organic butter from grass fed cows, and Cod Liver Oil. Talk with your health care practitioner about proper doses of these nutrients for your child. Oatmeal baths can be helpful to ease the child’s itching. You can purchase colloidal oatmeal at drug stores, or make your own by grinding oats in your blender and then putting them in muslin tea bags. Place one in your child’s bath water, and use tepid to warm water. Don’t over bathe your child or use soap. Then while your child’s skin is still wet, apply an organic lotion. Avoid using harsh detergents when washing your child’s clothing. 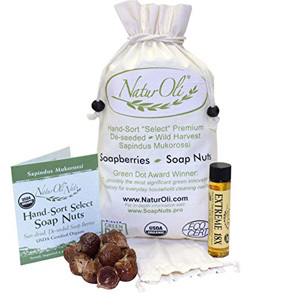 Soap Nuts might be the best choice since they are all natural and not irritating to the skin. If you use any type of detergent, do a double rinse to remove residues. Probiotics can be helpful in healing a child’s gut imbalance. Foods such as naturally fermented and cultured vegetables (sauerkraut, kim chi, etc), kefir, yogurt and kombucha might help your child’s immune system to normalize and heal. Here is a Step by Step Tutorial on Brewing Kombucha.